A long-standing rumor for the Playstation 4 has been that Naughty Dog will be bringing The Last of Us to the new system. We can consider that rumor mostly squashed today, but there’s still a bit of hope to see it come true. Taking to the comments on the Official Playstation Blog, Eric Monacelli of Naughty Dog stated, “We have no plans to do that,” when speaking about a port of The Last of Us to the PS4. While that seems like a relatively closed case, there’s still the option of a third-party studio porting the title. It seems rather promising that Naughty Dog is working on a new Uncharted to be announced at the Video Game Awards this year. With most of their attention being on another game, it seems likely that Sony could task a different studio to bring the game to the Playstation 4. There’s still the option of the Gaikai streaming service offering the game next year when it goes live. However, a game of the year edition could earn a bit of money on the PS4. 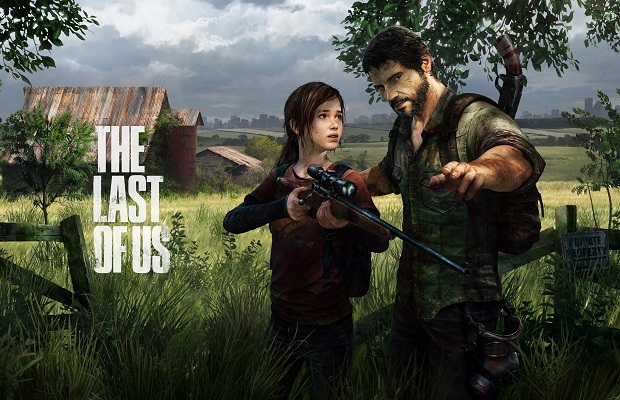 Do you think Sony will release a version of The Last of Us on the Playstation 4? Be sure to let us know what you think by leaving us a comment below, or continue the discussion on Facebook and Twitter.